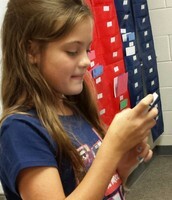 On September 18 our class created a Chatterpix for Mr. Lampley's birthday. 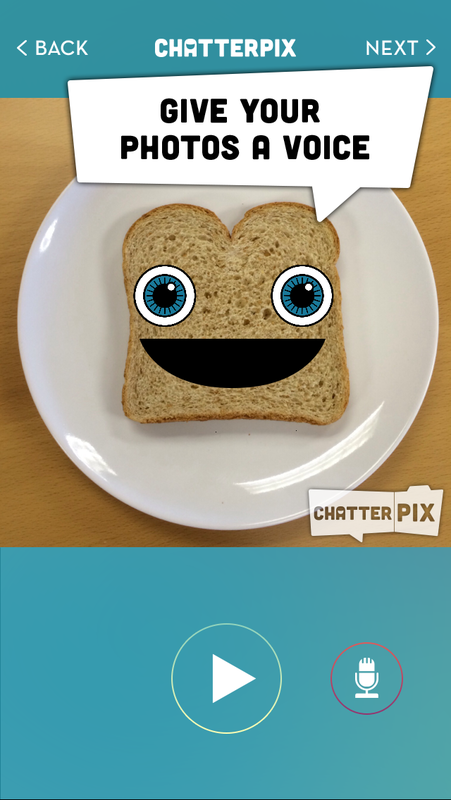 We discuseed how we could use Chatterpix for our presentations in Social Studies in the future. 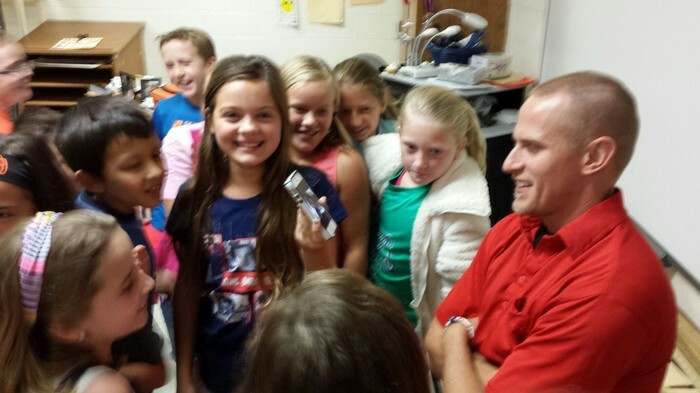 Mr. Lampley was totally impressed with our class singing him Happy Birthday through Chatterpix! He wanted to know all about it so he could try it too! 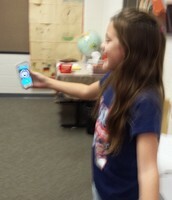 Carlie was the only student able to download the app, however she was very willing to show everyone and share her success! We all loved seeing her dog with all our voices! 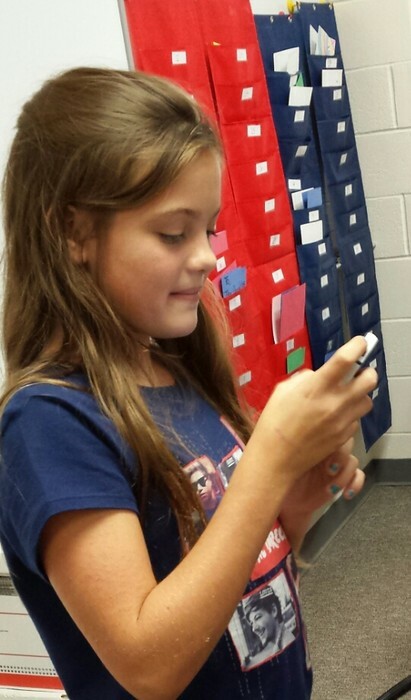 The students were extremely excited about this app. 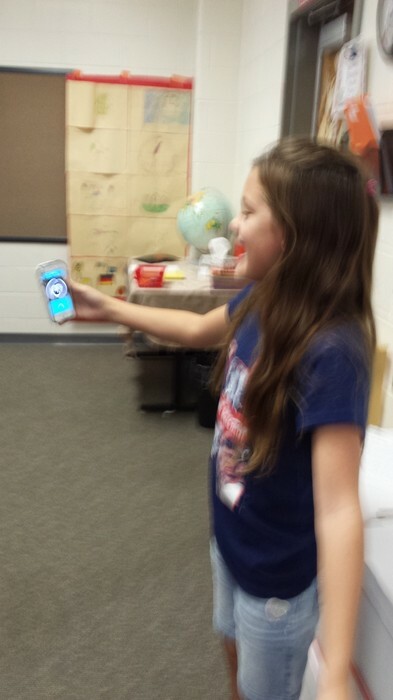 Since we only had one student able to download the app during class we changed our plans from creating a Chatterpix with the Preamble to singing for Mr. Lampley. Many students were going home to try it out and see if they could have success. They were really excited for the potential to use this in class in the future!